The keto diet was first popularised in the 1920’s as a treatment for epilepsy. There have been a vast number of studies that prove the value and health benefits of a low-carb high-fat diet, and more people than ever, now, are trying it out for themselves. 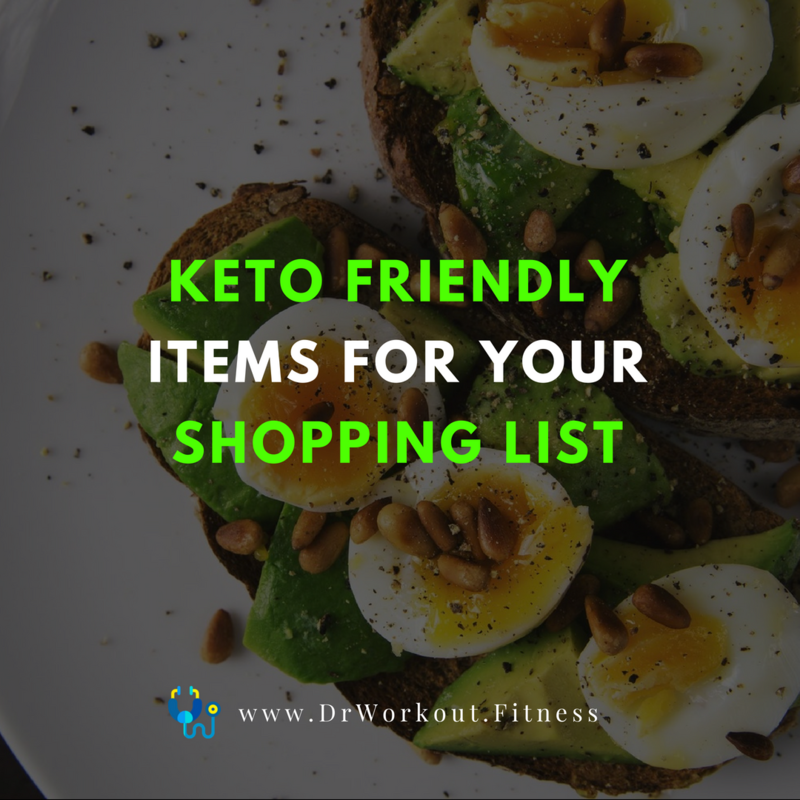 If you’re starting out with the ketogenic lifestyle, and wondering what you can and can’t eat, this keto friendly shopping list is perfect for you. We’ve organized the essential ingredients you should buy and offered cooking tips on how to get the most from each. Try them out and let us know what you think about the ketogenic diet in the comments below. 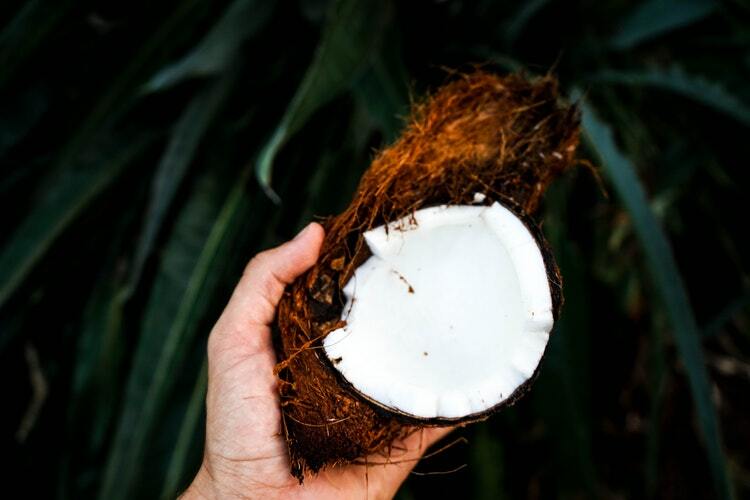 Coconut oil is a keto staple, and while it might be an excellent hair mask, it’s also perfect for boosting your immune system, reducing LDL (“bad” cholesterol) and helping you burn fat. A benefit of using coconut oil in your keto diet is that it will help induce ketosis faster because it contains medium-chain triglycerides (MCTs). This study by Ph.D. Professor Ronald J.Jandacek showed that MCT oils help reduce body fat and triglycerides. After eight weeks, the patients in the study that used MCT oils had a 15 percent drop. They also lost more weight and body fat. The easiest way to include coconut oil in your keto diet is to put it in your coffee. You can make a delicious blend of coconut oil, butter, and vanilla (or any other flavor) extract and blend it with freshly brewed coffee beans. The result is divine and will help your body produce more ketones and suppress your hunger cravings. If you were a big milk lover and now you’re on a Keto diet, the equally tasty but healthier option is coconut milk. Just as coconut oil speeds up the ketosis process because of the medium-chain triglycerides (MCTs), coconut milk will similarly affect your body and provide you an excellent source of fuel to add into coffees, milkshakes, and smoothies. If you’re searching for Keto recipes, mix coconut milk infused with vanilla and xanthan gum then blend with whipped cream. Pour over ice. Now you have a refreshing keto milkshake that will help get you into ketosis. 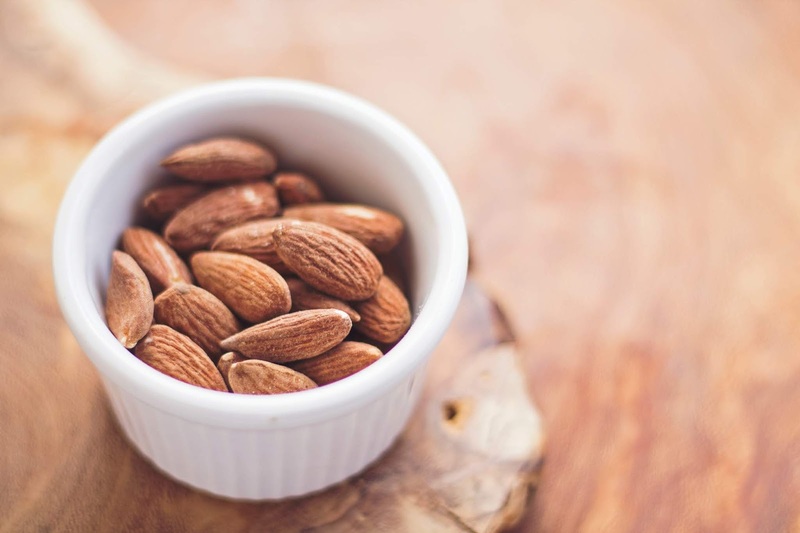 Did you know that eating almonds, macadamia nuts or Brazil nuts on a ketogenic diet are highly recommended? These nuts are filled with healthy fats that will keep you full long after you finished eating them. Dry almonds have 14 grams of fat, and macadamia nuts have 21 grams of fat. Nuts are naturally low in carbs. Although be mindful, as cashews, for example, are an exception to the rules. Cashews and peanuts are not technically nuts, despite the names. You can add nut butter into smoothies to add fat and moderate protein or eat a spoonful as a tasty mid-afternoon snack. Butter and keto go hand in hand, and a million ketogenic recipes include butter as the cornerstone ingredient, so there is no shortage in finding rich and indulgent recipes. What we would like to tell you is why butter is suitable for low-carb diets. Butter is rich in monounsaturated and saturated fats, which are the healthy ones you need to consume during your diet to push you into ketosis. You can also look for ghee or tallow, which are refined fats and made from butter. Always look for grass-fed varieties where possible to remain grain-free. One large egg contains 6 grams of protein making eggs essential one in keto friendly shopping list. 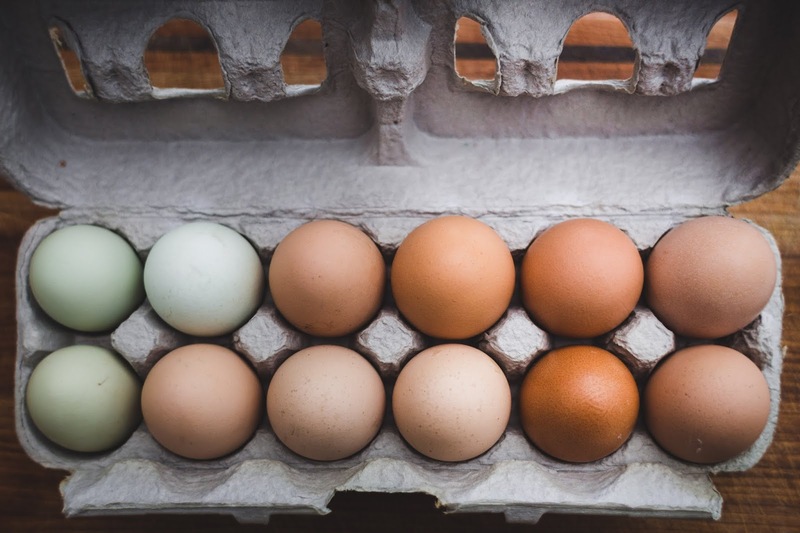 One egg has 13 essential vitamins and minerals. Egg whites contain riboflavin and selenium and 4 g of protein. But the majority of egg’s nutrient is found in the egg yolk. So always eat the entire egg. Bacon is the breakfast of champions! Sugar-free bacon is the keto variant that you can use to prepare your keto meals. What many people don’t know, however, is that bacon is a perfect keto food because pork has the closest amino profile compared to humans. 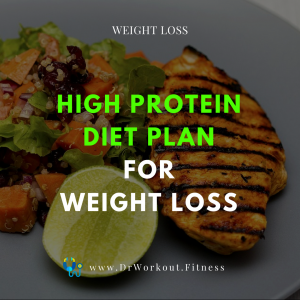 This means it has the right proteins for you to build lean muscle. We recommend you wrap everything in bacon, and why not? You can do that when you’re on a keto régime. Bacon can also be pre-cooked and eaten as a handy snack or chopped up and added into many salads and dishes to boost the flavor. Seafood is generally good for your health. 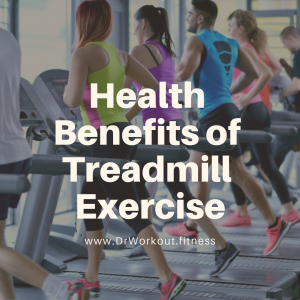 But when you’re on a low-carb diet like Keto, salmon and other fishes, which are high in fat and low in carbs, is highly recommended. They are rich in B vitamins, potassium, and selenium. Salmon also has high levels of omega-3 fats, which can lower insulin levels in the blood and increase insulin sensitivity. Insulin sensitivity, as shown here, is crucial for your health because a high insulin level can cause damage to blood vessels, high blood pressure, heart disease and heart failure, obesity, and osteoporosis. The correlation between omega-3 fats and insulin sensitivity was proven in a study written by Marilena Lepretti, Stefania Martucciello, Mario Alberto Burgos Aceves, Rosalba Putti, and Lillà Lionetti this year. 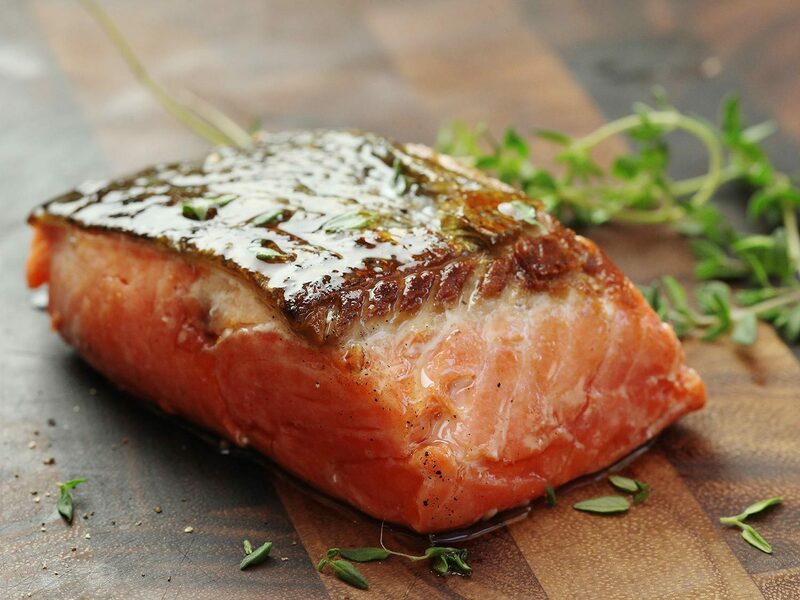 You should eat seafood dishes at least twice a week and look for sustainably sourced salmon. There can be no keto-friendly food list without avocado. 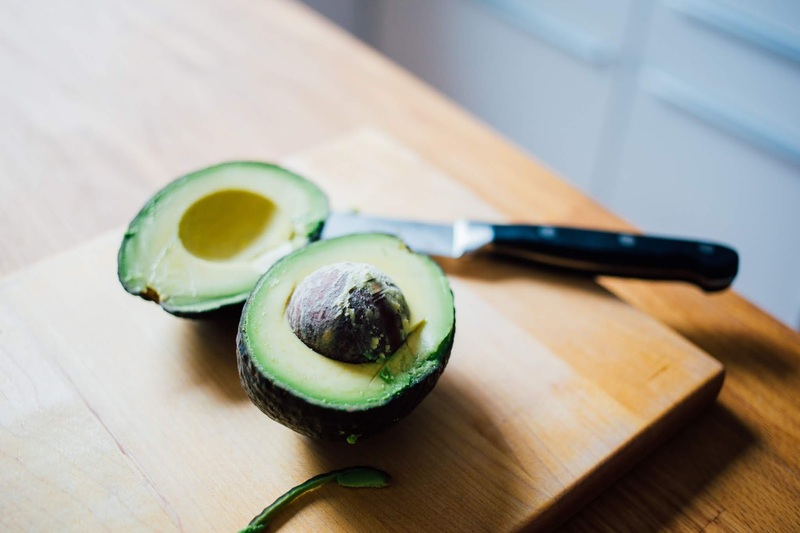 Avocado is made of monounsaturated and polyunsaturated fats, vitamins and minerals, and is perfectly keto because of it’s fat to carb to protein ratio. Avocados are an amazingly healthy fruit because they are rich in vitamins C, E, K, and B-6, along with riboflavin, niacin, folate, pantothenic acid, magnesium, potassium, lutein, beta-carotene and omega-3 fatty acids. Bone broth can boost your immune system, help fight against food intolerances, allergies and improve your overall health, according to this report. Any bone broth, whether beef, chicken, fish or lamb, will benefit you greatly when you are on a keto diet as it will replenish the low sodium levels. It also contains collagen, which is necessary for the health of your hair skin and nails and reducing inflammation. Bone broth is rich in calcium, silicon, magnesium, sulfur, phosphorus, chondroitin sulfate, and glucosamine. This combination of natural minerals can ease your keto flu symptoms as you go into ketosis. 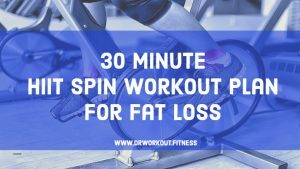 The keto diet can be used for achieving more than one goal, from reaching the perfect body weight to regulating the high insulin levels in the body. The great thing about keto is the many delicious and nutritious food choices. We recommend you to use all of the keto-friendly products on our list to get a variety of nutrients and benefits. Remember, the keto lifestyle is not just a healthy one, but a tasty one. 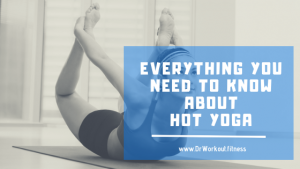 Next PostThe Hottest in Yoga: Is Hot Yoga the Real Deal?